SAN DIEGO (CNS) - San Diego County District Attorney Summer Stephan Monday warned the elderly and disabled who receive Medicare benefits to protect themselves from scam artists who may try to obtain their personal identifying information. 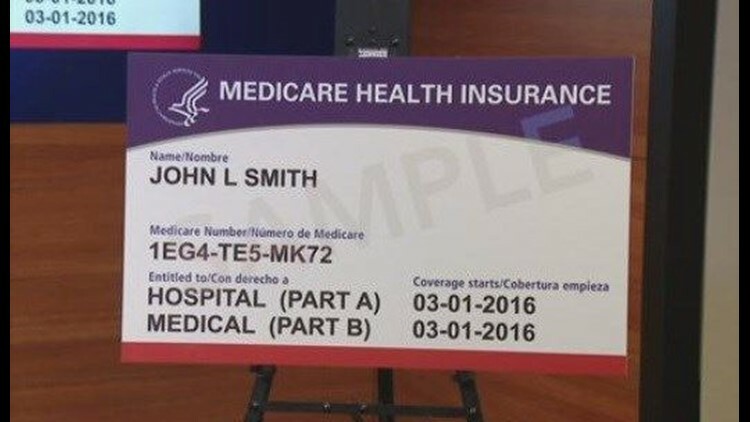 The warning comes as about 525,000 senior citizens in San Diego County begin to receive new Medicare cards in the mail. Unfortunately, the new cards are also a new opportunity for scammers to take advantage of seniors and those with disabilities, Stephan said. "Ripping off hard-working families won't be tolerated in San Diego County," Stephan said. "We're here to help protect the benefits seniors have earned after a lifetime of hard work and sacrifice." San Diego County's older population is growing, but so are crimes against seniors, Stephan said. Almost 23 percent of the population in the county is projected to be over age 65 by 2050, a 10 percent increase from 2015. In the past few months, the District Attorney's Office has stepped up its focus on preventing and fighting various forms of elder abuse, including financial fraud against seniors. Since the start of 2017, the District Attorney's Office has filed more than 100 cases involving theft from elderly victims, Stephan said. -- call 1-800-Medicare to report suspected fraud.